Working to keep the world moving through optimised critical sealing solutions. 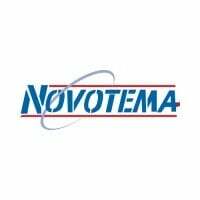 With decades of experience to draw on, Novotema can provide the right compound to match any automotive sealing requirement. 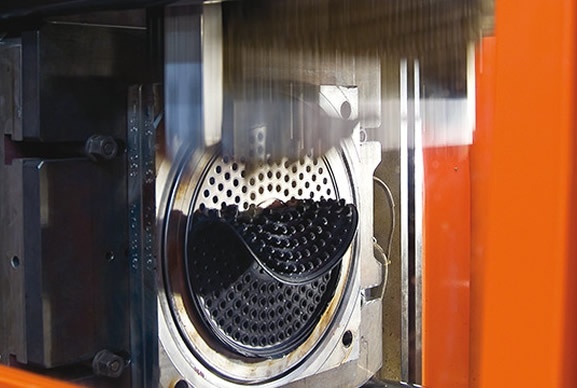 Our support spans over various sealing applications from some of the world’s major automobile manufacturers. Novotemas’ team of engineers have encountered various sealing challenges within this industry. They have a broad knowledge of automotive sealing solutions, making them an effective source for consultancy and professional assistance on any sealing matter. 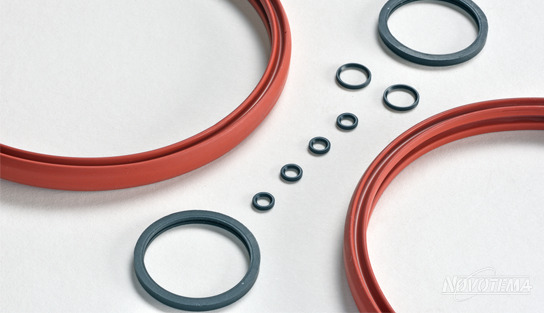 The automotive market relies heavily on effective sealing in critical locations. 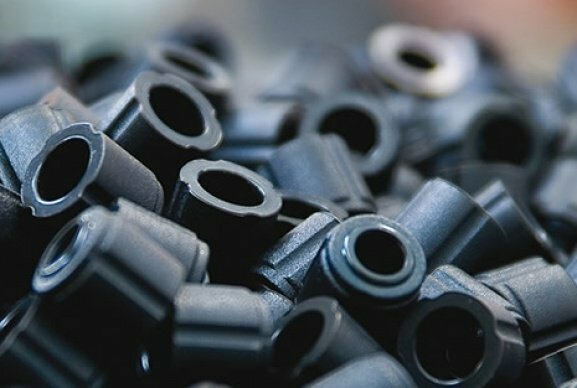 At Novotema, we believe that a thorough understanding of elastomer materials and behaviours is key to the development of optimum automotive seals. 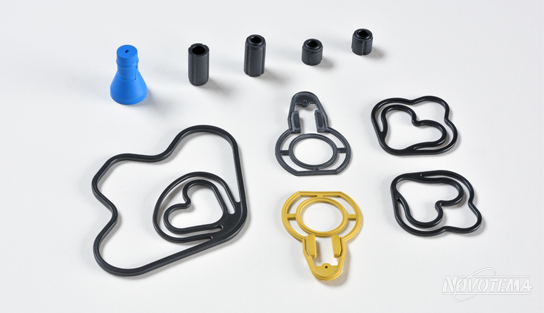 That’s why we also specialise in the development of custom elastomer parts and products including gaskets and O-rings. With a wealth of industry-specific knowledge behind us, our engineers are able to help you select the correct product sizes and materials for your application. 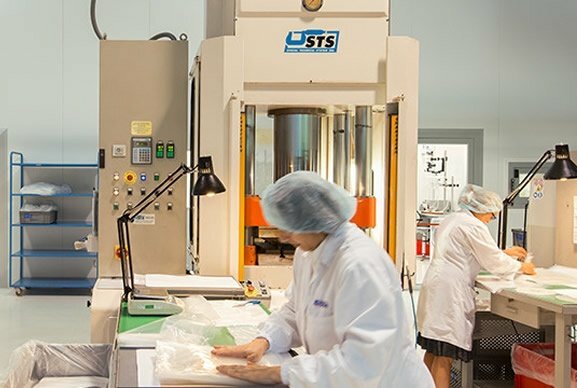 We develop unique compounds and custom components for more complex applications. 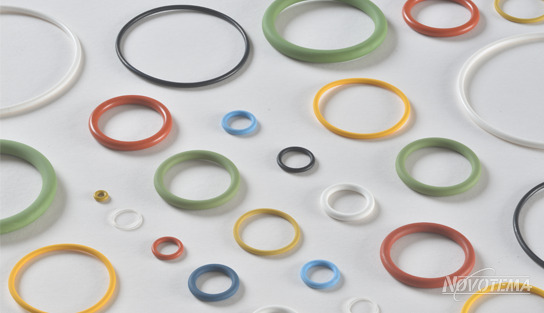 Surface treatments can also be applied so you can expect prolonged lifecycle and performance of your sealing products. 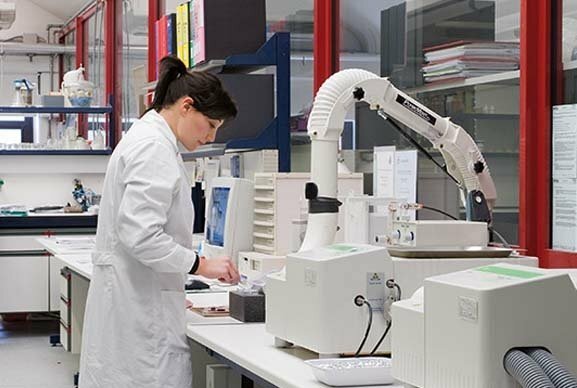 The technical team at Novotema are able to conduct analytical studies and testing to determine the suitability of any sealing solution. Using the application parameters, such as seal material and geometry, a FEM/FEA analysis can be performed to closely simulate the real-life situation. This procedure is often used to aid the development of new seal designs and select the optimum material compound to achieve the best results. 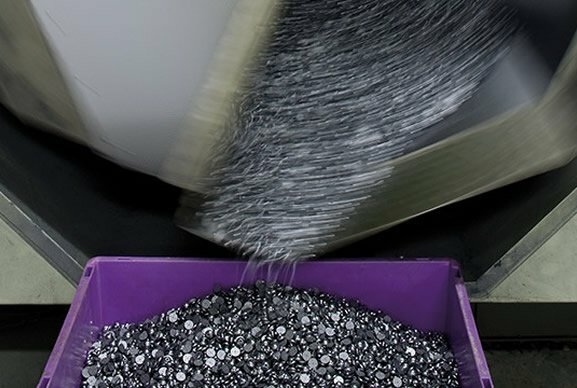 Novotema is certified to ISO/TS 16949 for the manufacture of seals and rubber technical articles, including compounds, intended for the automotive supply chain. Our qualify certified range of material compounds includes a number that meet various automobile manufacturer’s specifications. Get in touch today to find out how we can assist in your automotive application. 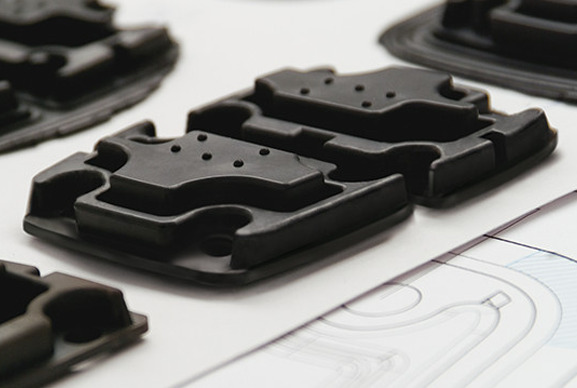 Novotema offers a range of moulded products for automotive applications. If you need a custom component we can design and manufacturer that too. Fully customised solution that meets your application requirements precisely. Our experienced team of engineers are the experts when it comes to designing the right seal for maximum performance and efficiency. 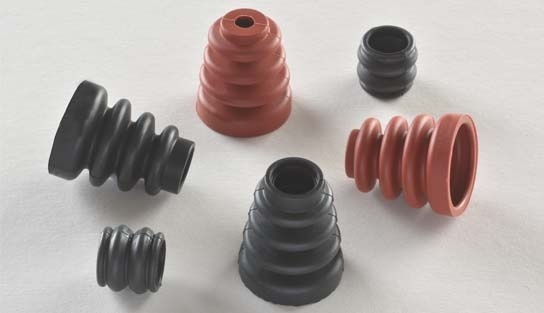 Novotema can manufacture bellows in various sizes from 10mm to 30mm outer diameter, in a range of elastomer materials, to meet the most demanding requirements. 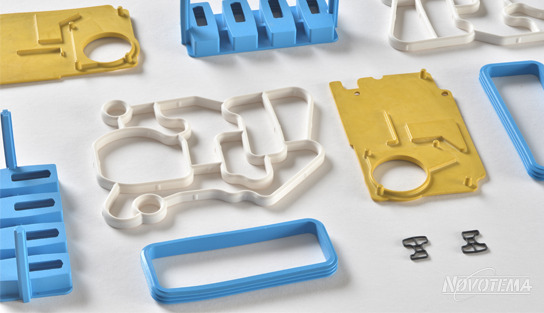 Gasket / frame seals fill the space between two or more mating surfaces, they can be moulded in infinite shapes and profiles to suit any geometry and application.